With customs requirements, language differences, and seemingly endless flights, an international move can be intimidating for even the most well-traveled individual. If you’re preparing to relocate your business and/or personnel overseas, don’t try to go it alone. 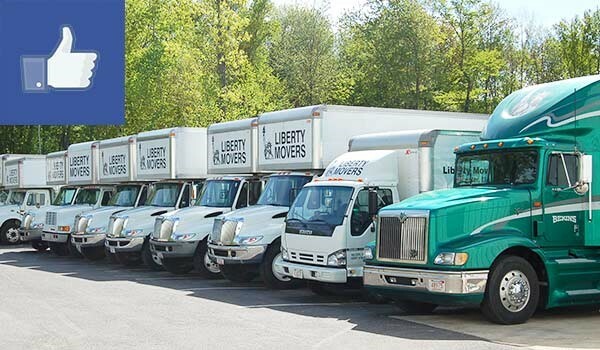 Instead, count on an international moving company with nearly a century of experience and a dependable worldwide network: Liberty Movers! Moving your office or employees is always difficult, but crossing national borders only makes it harder. That’s why you need business international movers who are up to the challenge! When you work with Liberty Movers for your overseas relocation, we’ll pair you with an experienced International Relocation Coordinator. This skilled professional will listen to your needs, tailor our commercial moving services to your unique situation, and closely monitor the progress of your shipments. For a hassle-free international moving experience from door to door, count on the time-tested expertise of Liberty Movers. Give us a call to discuss your project with our experienced Worcester commercial movers, or start with a free moving cost estimate by taking just a minute to submit our easy online form. Whatever support your business or employees may need, we’re here and ready to assist!